Spring is a great time to start growing veggies – there is nothing more rewarding or tasty than growing something you can eat. As the weather is getting warmer, it means the soil is getting warmer too, making it conducive to growing your own vegies. It is best to plant vegies in a sunny but sheltered section of your garden. If you do not have a spot to use, think about using pots to grow your vegies. Some easy-to-grow vegies include beans and peas. They grow easily from seed and, if picked often, will produce for many weeks. Tomatoes are a bit more challenging to grow so try starting with cherry tomatoes if you are a beginner. 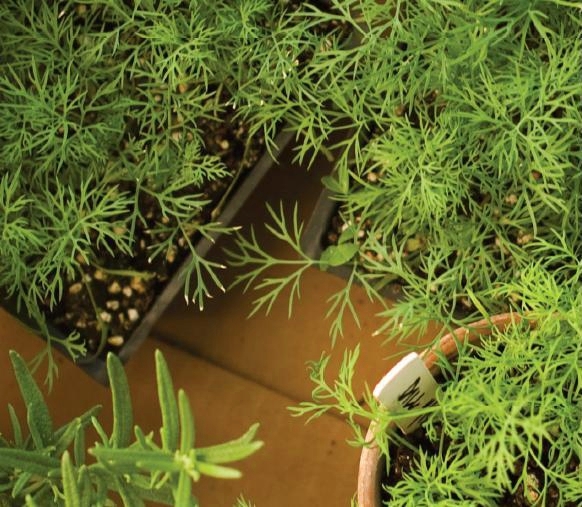 Spring is also the perfect time to grow herbs in your garden. Chives, basil, thyme and mint are ideal to plant in most Australian gardens. Nothing beats freshly picked herbs in your cooking. Some more hints about growing vegies and herbs can be found on pages 42-43 of The Food Book.